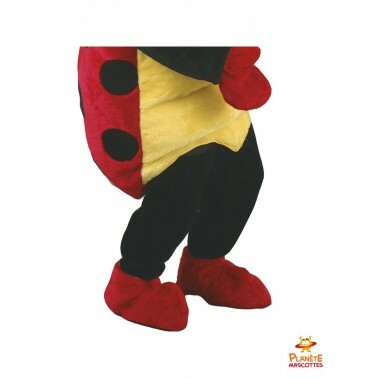 Ladybug mascot costume for events, birthdays, parties or just for fun! 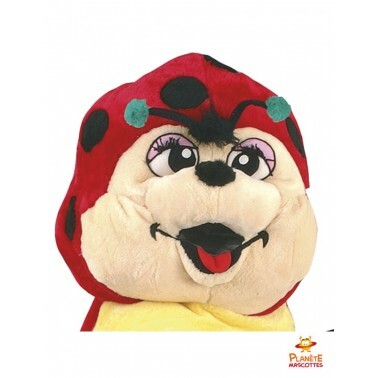 For professional or for private use, this Ladybug mascot costume will please children and adults as well. 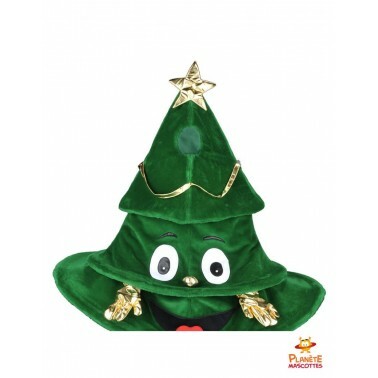 Planete-mascottes.com offers the best quality of professional adult mascot costumes, in France and respecting the EU standards. 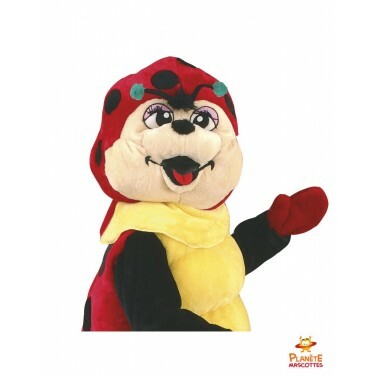 This Ladybug mascot, from the collection "Woodland Animal Mascot Costumes", is made out of independent parts, all going in the washing machine: the head, the suit, gloves and shoe covers. 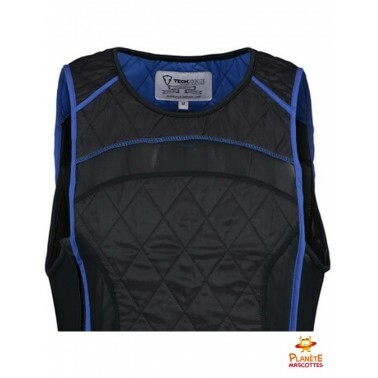 It is possible to purchase the most fragile parts (gloves and shoe covers) separately as well, in case new ones are needed. 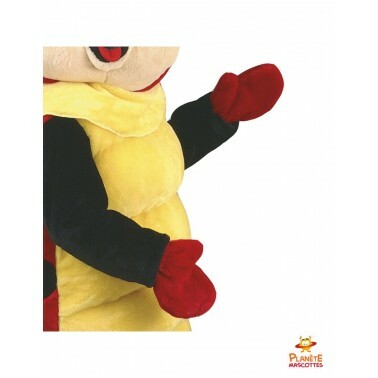 The Ladybug mascot costume is available in one size unique, fitting a height going from 5'3" to 6'2" (1.6m - 1.9m). 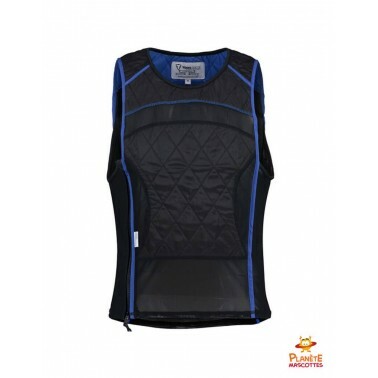 Nevertheless, it is possible to contact professional service and ask for a custom-made mascot costume. 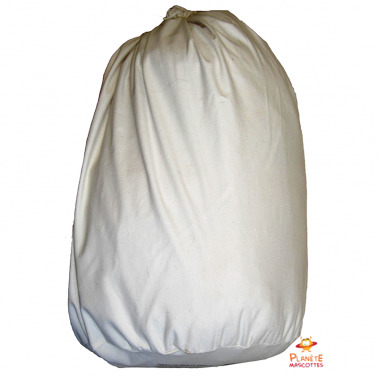 Planete-mascottes.com provides a secure payment, a fast delivery and guarantees money back. 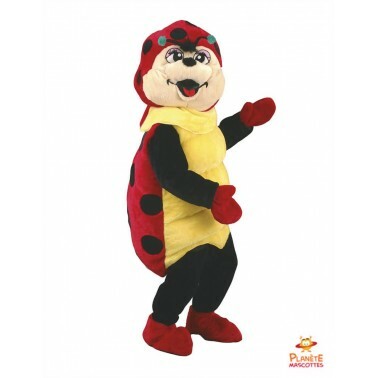 This beautiful Ladybug mascot costume is one choice among many others. 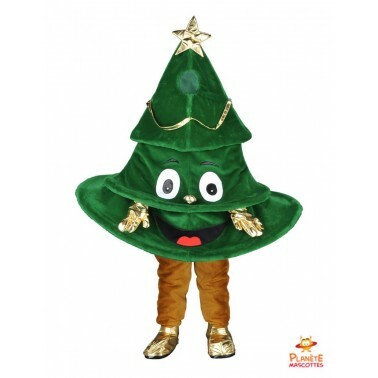 Whether you are looking for a way of adding an extra element of fun to a children's party or a way of promoting your business, an adult mascot costume from planete-mascottes.com will give you many years of enjoyment. 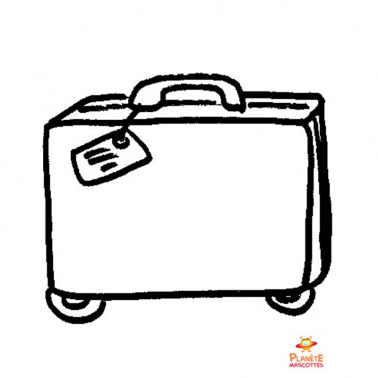 Stay updated on promotions and new reales. 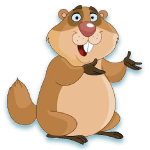 Planet Mascots is the expert in selling mascots online. 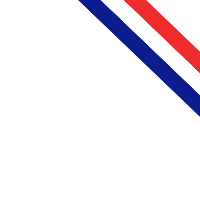 Our team of specialists meets your needs whatever your requirements.